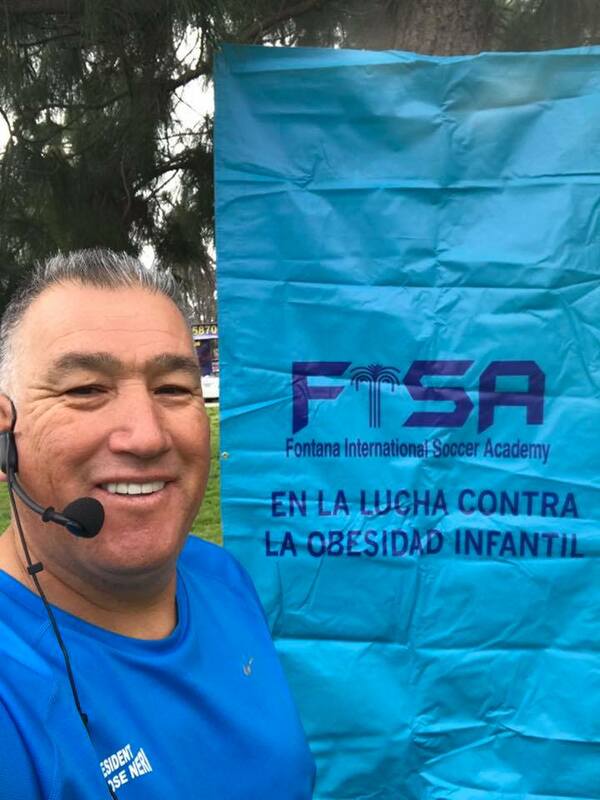 A youth soccer training and development organization, Fontana International Soccer Academy offers a variety of soccer tournaments, programs, and camps throughout the year. Focused on cultivating avid soccer fans, we are not a simple league. Instead, we are dedicated to enhancing player's coordination and athletic skills, as well as helping to develop their character. Register your team now! 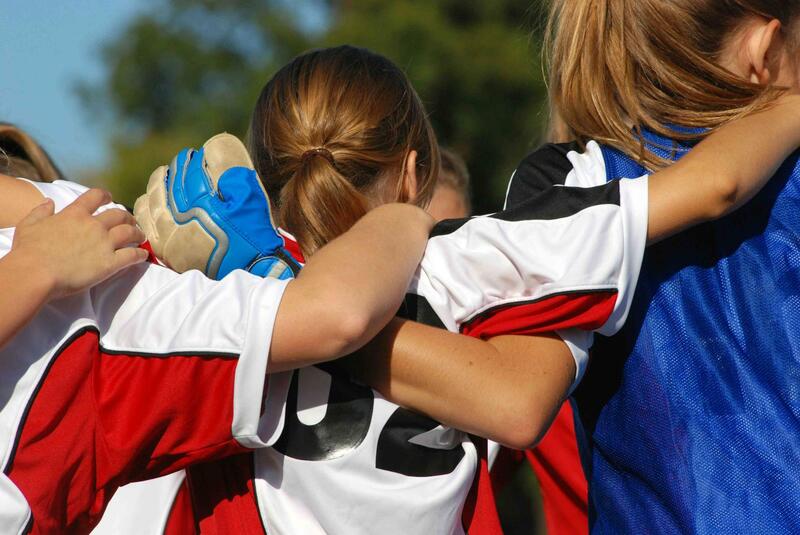 We have category going from U6 to U17, low cost registration. Kids looking for teams are welcome, We have great coaches in all our teams. 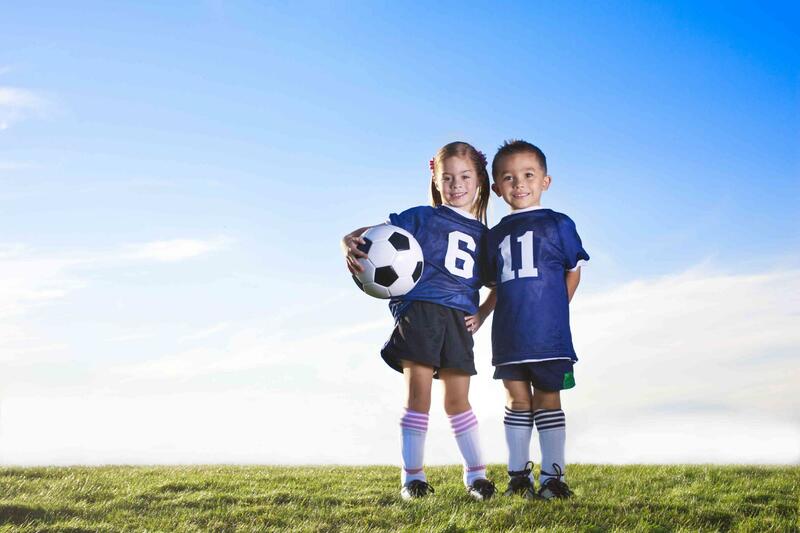 Want to play competiting club soccer? 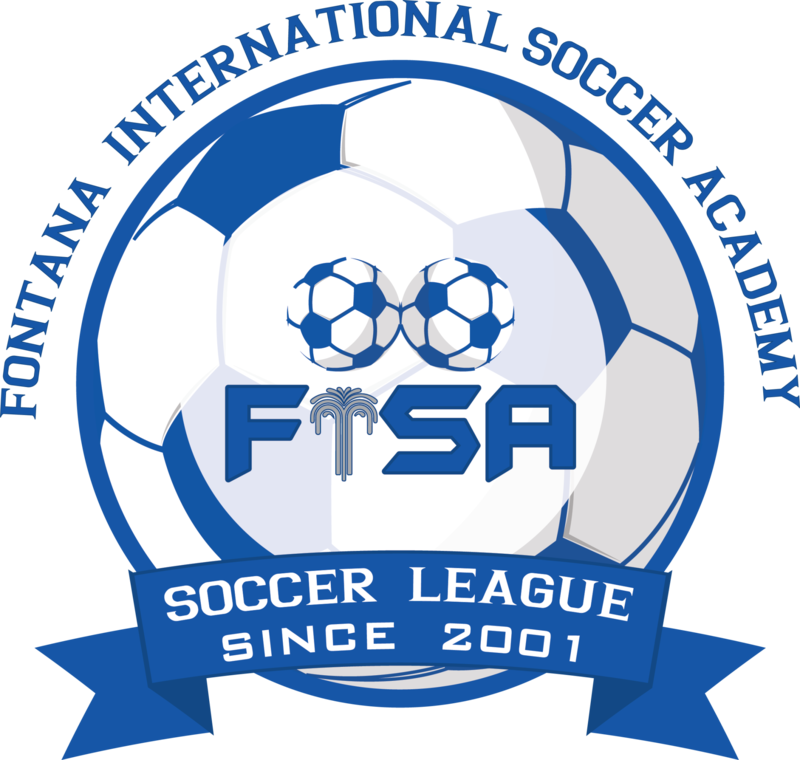 We have teams offering Club Soccer. Found your way to college or development soccer leagues.